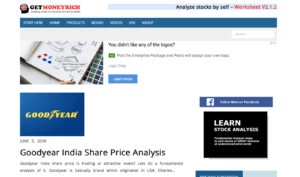 7 Must Know Websites for Indian Stock Market Investors. 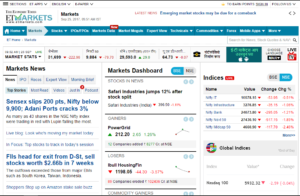 7 must know websites for Indian stock market Investors: The Internet is full of resources. You can find tons of information out there for free. However, as the count increases, it’s literally impossible to remember all the websites that you visit even in a single day. 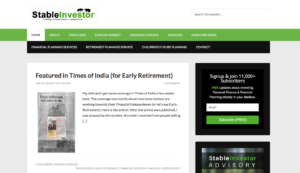 Luckily, for the Indian stock investors, there are only a few sites which if you remember, will help you to keep yourself updated with all the market news, information, happenings and all. 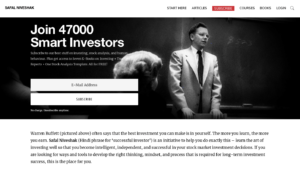 Please note that there is one such website which every stock investor get ‘used to’ when he/she starts learning the stock market, INVESTOPEDIA. I won’t be discussing this website in this post as it is a jargon than everyone knows. 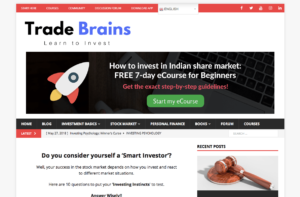 In this post, I am going to explain 7 must know websites for Indian stock market investors. Further, do read the post till the end, as there is a bonus in the last section. Moneycontrol is certainly the most popular website among the Indian stock investor. 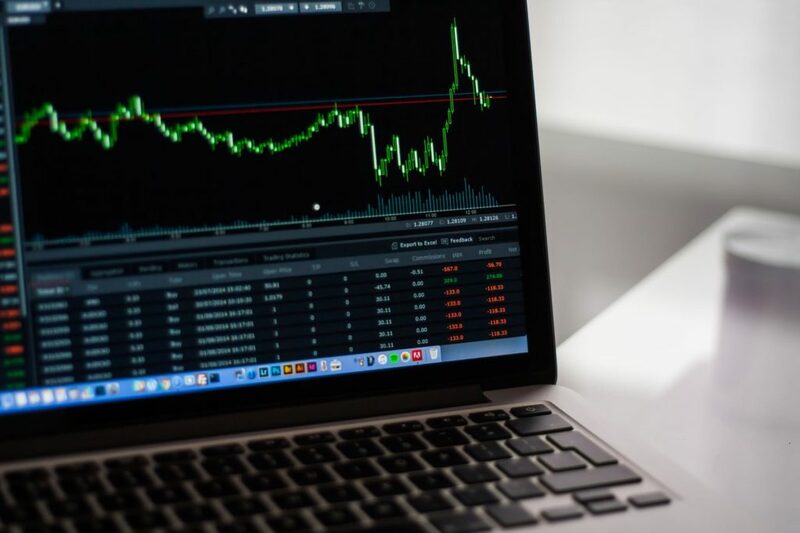 You can find all sorts of information on this website like market news, trends, charts, livestock prices, commodities, currencies, mutual funds, personal finance, IPOs etc. Here, you can find the fundamental data of any company along with technical indicators (including candlesticks charts) on money control. 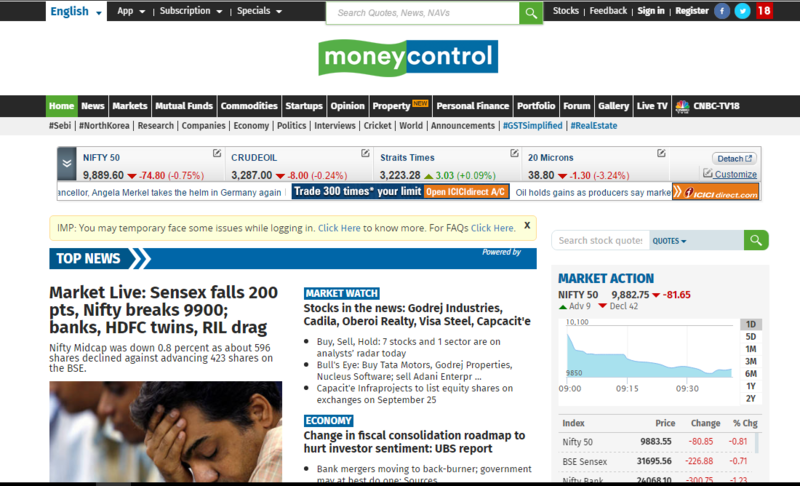 Moneycontrol website also provides a platform to track your investments and to create your own wish list. Further, the forum provided by this website for discussion is also one of a unique feature of this website. If you are unable to find the latest happenings of any company, just go to the forum of the stock, and read the discussions. (Please do not get influenced by the comments in the discussion section). In addition, money control also has a mobile app in all platforms- Android, IOS, and windows. The app is amazing because of its simple user interface and great navigation features. If you do not have this app installed on your phone, I highly recommend you to install it now. This is a great website for the fundamental analysis of a company to read its financials. All the features on Screener are absolutely free. 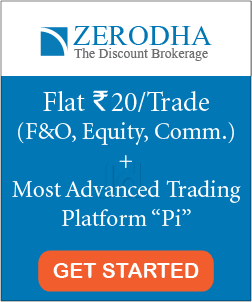 You can find a number of important information about the companies on this website like general info, financial ratios, charts, analysis, peers, quarterly results, annual results, profit & loss statements, balance sheet, cash flows etc. The best part is the personalized financial reports which are created in such a manner that only useful information is shown. No clutters! The financial statements of a company are very long, however, screener simplifies the financials in small useful chunks. Anyone can easily read the annual reports, balance sheet etc on this website because of the user-friendly display of the data. I regularly use this website to check the financials of a company and will also recommend using this website. It saves a lot of time for the readers to navigate through the financials. BONUS: Here’s a video on how you can use SCREENER website to find stocks to invest in Indian stock market. Investing is a good site if you want to find all the information on the same website simultaneously. You can do both fundamental and technical analysis of stocks on this website. The different options available on this website are general info, chart, news and analysis, financials, technicals, forum etc. You can also use a number of ‘tools’ available on this website. 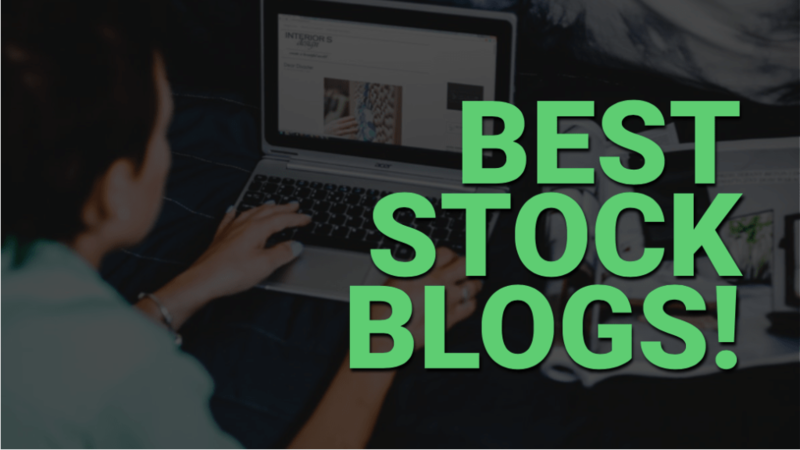 The best one is – stock screener. 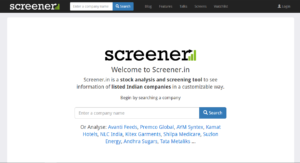 You can use the stock screener to shortlist the stocks based on different criteria like market capitalization, PE ratio, ROE, CAGR etc. I also use investing for technical analysis as there are a number of technical indicators which are available on this website and easy to use. If you haven’t visited this website, then go on and check it out. Best website to stay updated with the latest market news. 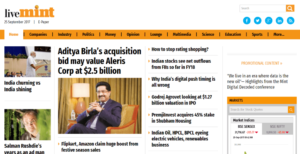 Economic times market provides instant and reliable news. It also posts morning and evening ‘briefs’. In case you missed the news an entire day, you can read all the happenings of the day here. Further, ET market provides similar information as money control website in terms of features it provides like stock charts, portfolio, Wishlist, expert views, mutual funds, commodities etc. New to stock market? Confused where to start? Here is a great book on stock market investing, which I highly recommend the beginners to read: ONE UP ON WALL STREET by Peter Lynch. 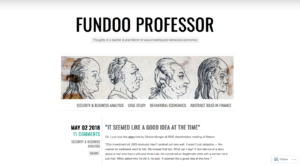 A good website to read a variety of posts regarding the stock market, finance, economy, politics, science, sports etc. 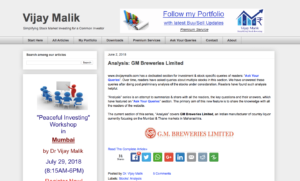 This website will keep you updated will all the happenings in the country so that you do not miss out any important one which might affect your stock selection in future. Further, this website will keep you entertained with tons of info to read. 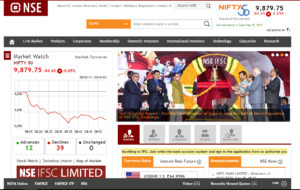 This is the official website of the National stock exchange. You can get the information of all the company listed on this exchange along with their financials on this site. The information provided on this website is up to date and accurate. As the company has an obligation to submit their financial reports to the NSE, hence you can always find the financial data of any company here, in case you can’t find it elsewhere. 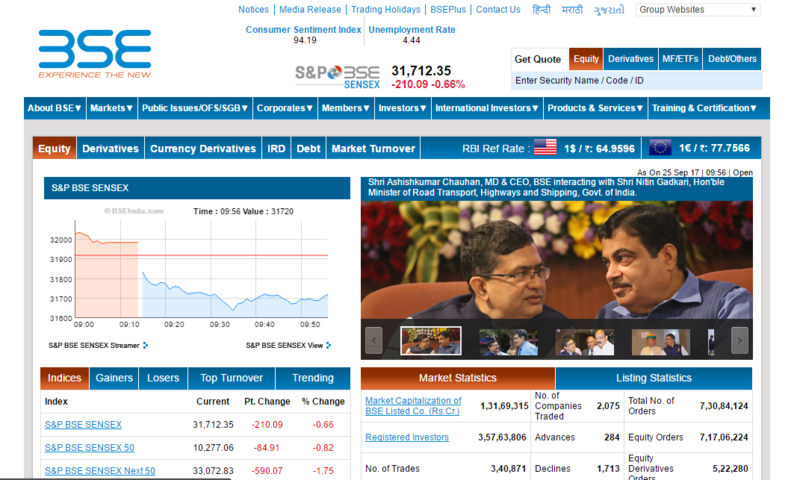 You can also read the daily updates of bulk and block deal on NSE website. 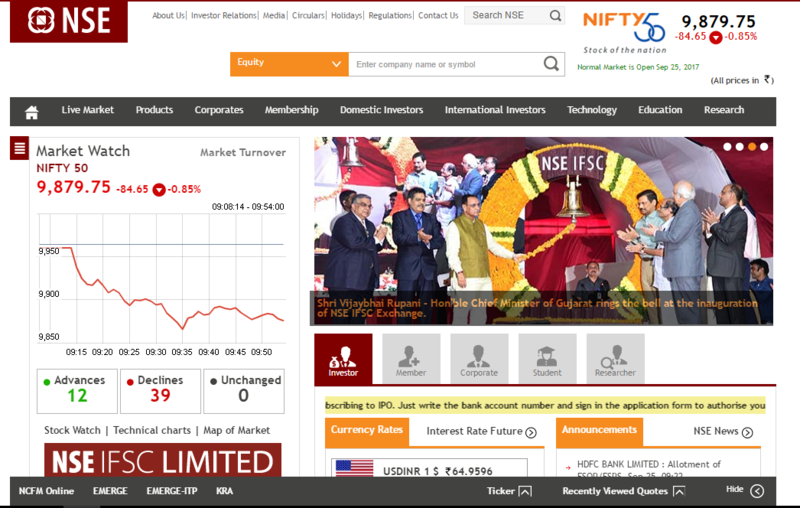 Further, along with charts, there are tons of historical data regarding NSE and nifty available on this website. You can find information about the corporates, domestic and foreign investors, new listings, IPO etc. NSE India also provides courses and certifications. BSE India is the website of Bombay stock exchange. 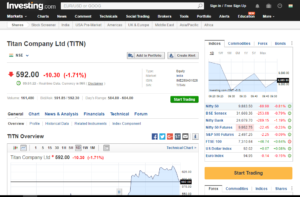 This is similar to NSE India. However, you can find more historical data here as BSE Sensex has been incorporated for a longer time compared to NSE Nifty. In addition, over 5,500 companies are listed on BSE whose corporate actions and financial data can be found on this website. You can also download the complete list of ‘public’ companies from this website. 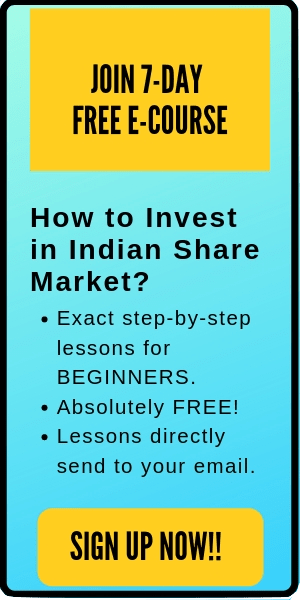 Also read: How to find complete list of stocks listed in the Indian stock market? BSE India also provides training and certifications. 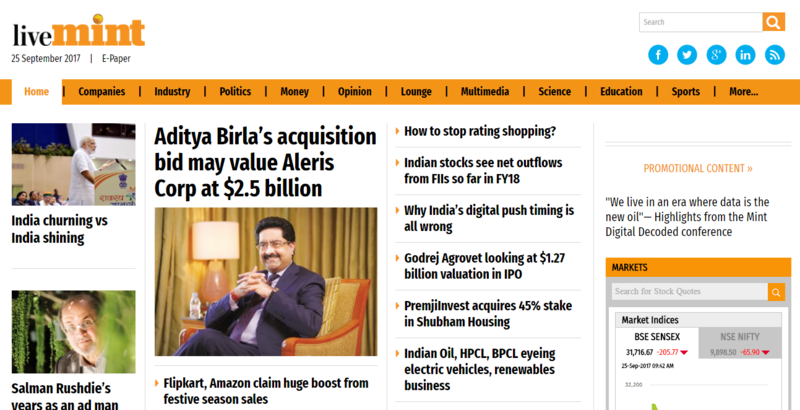 Here are two common websites which you can visit to know the IPO allotment results. Whenever you apply for an IPO (Initial public offering), although NSE/BSE will send you a text message/mail about the allotment result, however, their messages are mostly delayed by a day or two. If you want to check the result of IPO allotment in time, you can check it on the following websites. You just have to enter the PAN Card with which you have applied for the IPO. That’s all. 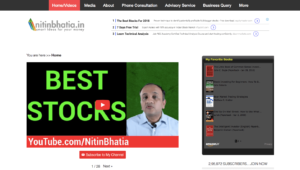 I hope this post on ‘7 must know websites for Indian stock market investors’ is useful to the viewers. In case, you haven’t visited the above-mentioned websites, do check it out. Further, If I missed any big name, please comment below. Happy Investing. If you are new to stocks and want to learn how to select good stocks for long-term investment, check out this amazing online course: HOW TO PICK WINNING PICKS? The course is currently available at a discount.